If you’re like me, you’ve often wondered what a cross between a pig and an opossum would look like. No? Ok, just me then. 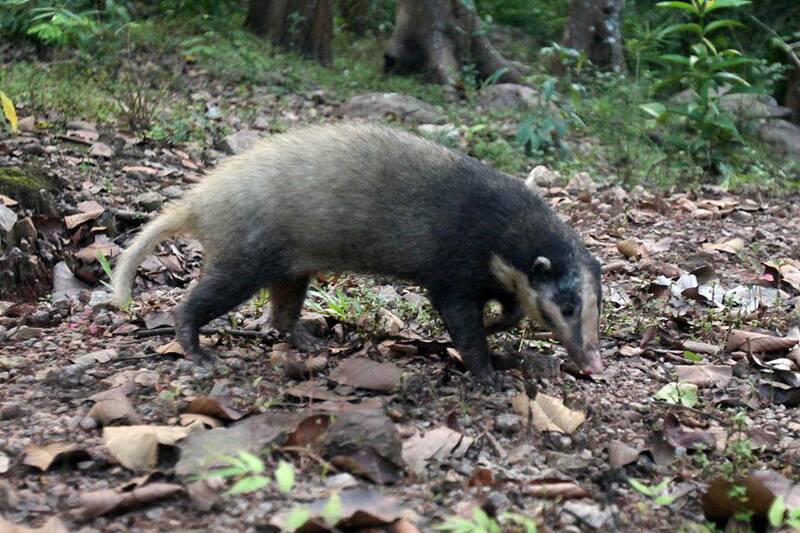 As it turns out, what I’ve been looking for all my life actually exists ... and it’s known as a hog badger. 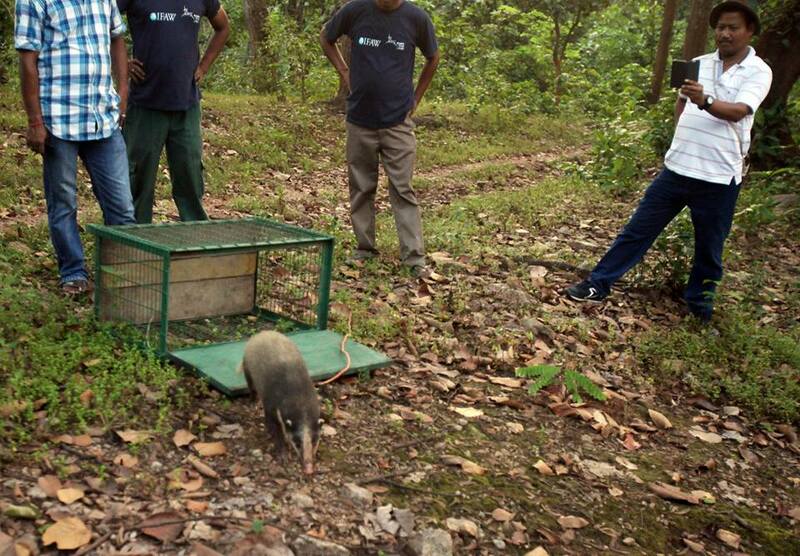 This photo comes to us from The Wildlife Trust of India (WTI), who recently rescued and released one of these elusive creatures into the country's iconic Kaziranga National Park. 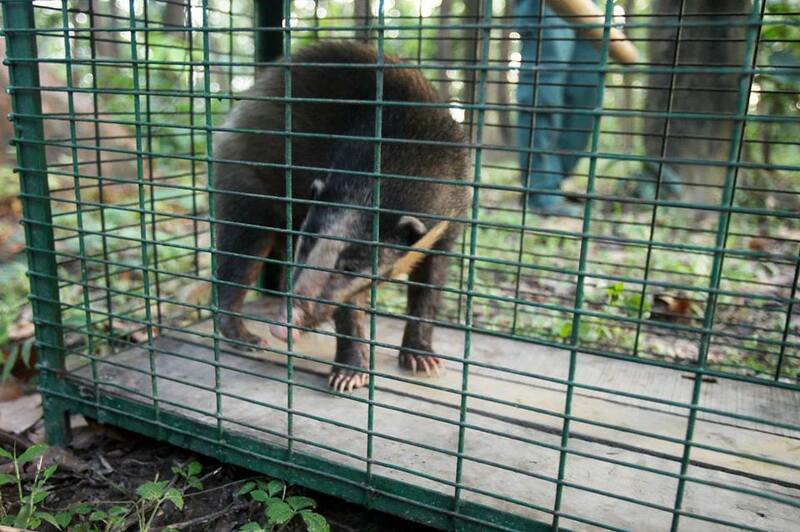 A team from the Centre for Wildlife Rehabilitation and Conservation (CWRC), which is co-run by the WTI and conservation group IFAW, rescued the badger after it wandered into an inhabited area. 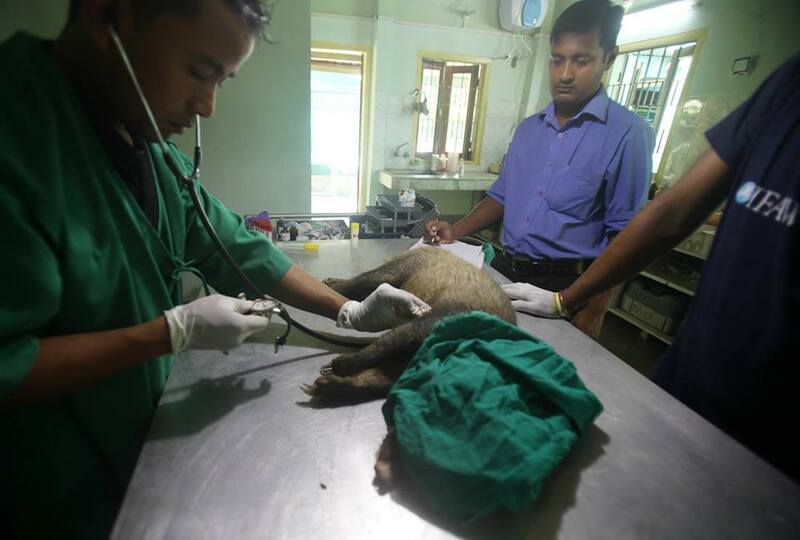 The animal appeared stressed and dehydrated, and was also showing a bit of a limp, so the team kept the patient overnight for observation and performed a medical checkup. "Seeing her uncomfortable while walking, we did an X-ray to find if the animal had any injuries,” said Dr Panjit Basumatary, an IFAW-WTI vet. The fully grown female weighed in at just over ten kilograms (22lbs) and was microchipped before being sent on her way the following day. 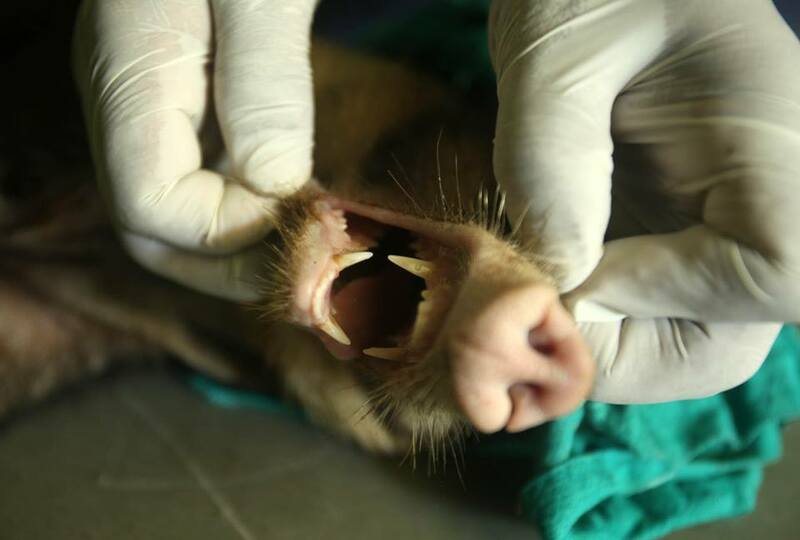 Hog badgers (Arctonyx collaris) are the largest living badgers in the world, and are named after their pig-like snouts, which are particularly useful for rooting around. 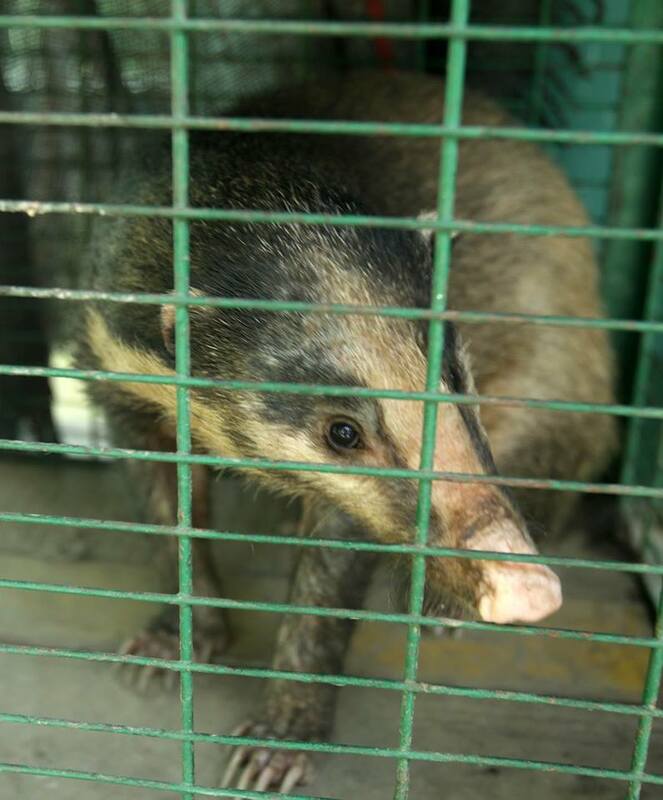 Found in forested areas throughout southeast Asia, the badgers were thought to be strictly nocturnal, but recent studies suggest they might be just as active during the day. Being omnivores, they aren’t too picky when it comes to what’s for dinner, eating anything from insects and tubers to earthworms and even the occasional small animal. Since they don’t come into contact with humans very often, the unwary badgers make easy targets for poachers. They're currently listed as Near Threatened by the IUCN, with deforestation posing the biggest threat to their survival in the wild. 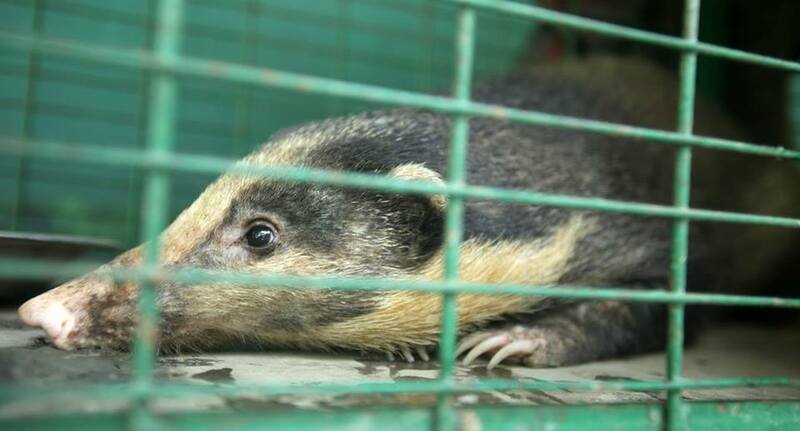 Because of this, the hog badger now enjoys legal protection in both India and Thailand.